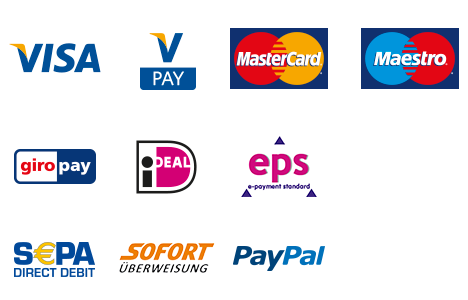 This extension to the OXID shop software easily integrates the payment solutions of EVO Payments International in Europe to your shop. 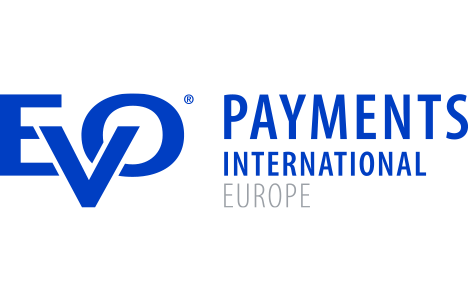 More information on the payment interface Clever Pay GUI can be found here. For more information on EVO in Europe and its products visit www.EVOpayments.eu.